Android Oreo Go Edition is an optimised Android 8 Oreo OS for the budget smartphone with 1GB RAM or lesser. The Android Oreo Go Edition enables the smartphone to use highly optimised apps like Google Go. In fact, one can install apps like Google Go and YouTube Go on any smartphone running Android OS. 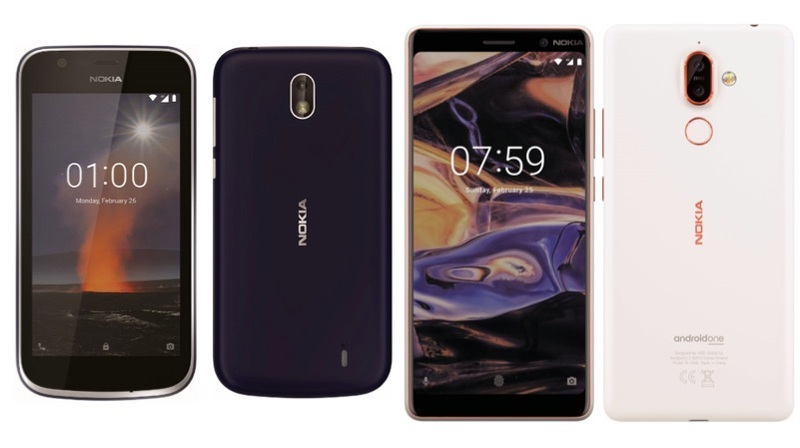 HMD Global announced that the Nokia 2 would receive Android 8.1 Oreo update based on Android Go. However, the Nokia 1 is expected to be the first Android Go smartphone to be launched at MWC 2018. Google has confirmed that the first Android Oreo Go Edition powered smartphone will be unveiled at MWC 2018, which will be priced under US$ 50. However, Google hasn’t specified any OEM name associated with the device. This announcement from Google hints that the Nokia 1 will indeed be launched at MWC 2018. HMD Global is expected to launch the Nokia 1, Nokia 4, Nokia 7 Plus, Nokia 8, and Nokia 9 at MWC 2018. The Nokia 1 might have a 5-inch low-resolution display, powered by an entry-level processor. The smartphone will have either 1GB or 512MB RAM with 4GB or 8GB storage with a dedicated micro SD card slot. As per the leaked render, the smartphone has a main camera and a front-facing camera, with no details on the exact specifications. 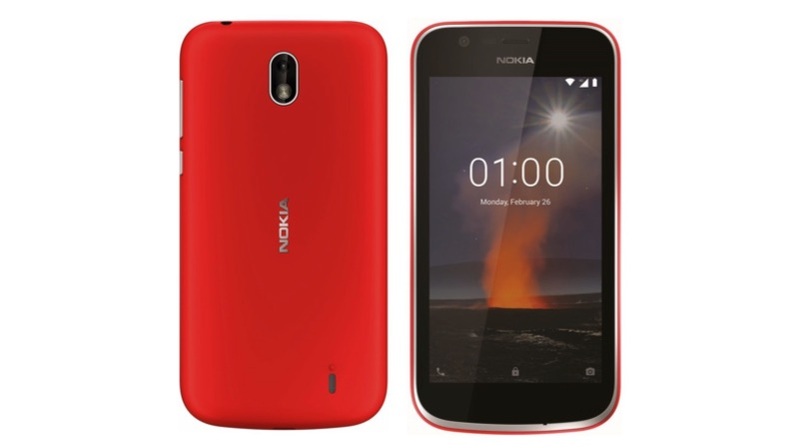 The Nokia 1 is expected to have similar specifications like the Nokia 2. However, there will be a difference in build quality. The Android Oreo Go Edition smartphone will have a greater impact in the countries like India. The Nokia 1 with latest Android 8.1 Oreo could be the right smartphone for the first time smartphone buyer.